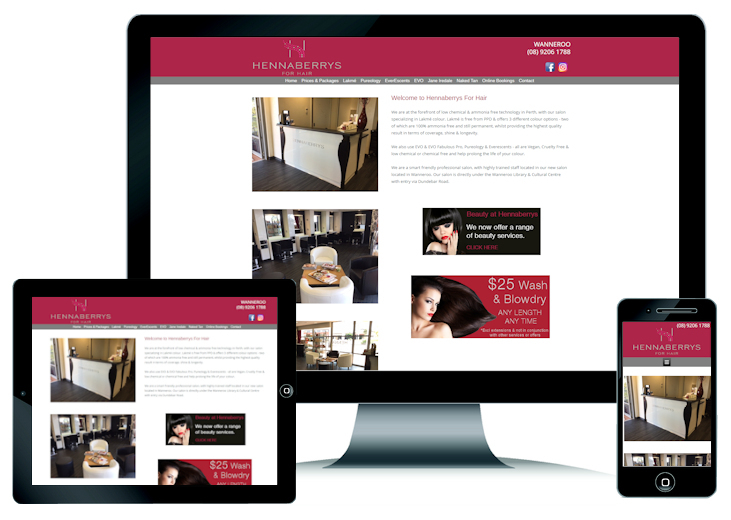 Our budget website design package is ideal for getting your business profile online. 1 Year FREE Web Hosting – includes 100MB of Disk Space, 1 Gigabyte of data transfer per month, 10 POP3 Mailboxes, Web Mail, Comprehensive Web Stats and much more. Web Hosting is on a yearly subscription basis of $99.00. Web Design – includes up to 5 pages of information such as text, photographs, photo albums, graphics, forms etc. Creation of special effects and graphics are limited to basic designs in this package. Extra pages can be added at a fixed price. Free Search Engine Submission – We would submit your website to various search engines that offer free submission. Even though no guarantee is given that your website would be included in search engines or that it will receive top rankings, our submissions are normally quite successful. 1 website consultation within the Perth metro area and surrounding suburbs (if required). If you are interested in this Budget Website Design Package or have a question please contact us. Things you should know about this website package. All new websites created by Zap IT web solutions are mobile compatible. Your website will be built using current international web standards without code errors allowing the website to be displayed properly no matter what web browser is being used. There are no hidden costs in this website package, no ongoing fees apart from the Domain Name and Web Hosting if they are registered with us (Total $134.00 per year). There are so many web gadgets and tools in the World Wide Web – we can’t list them all here. 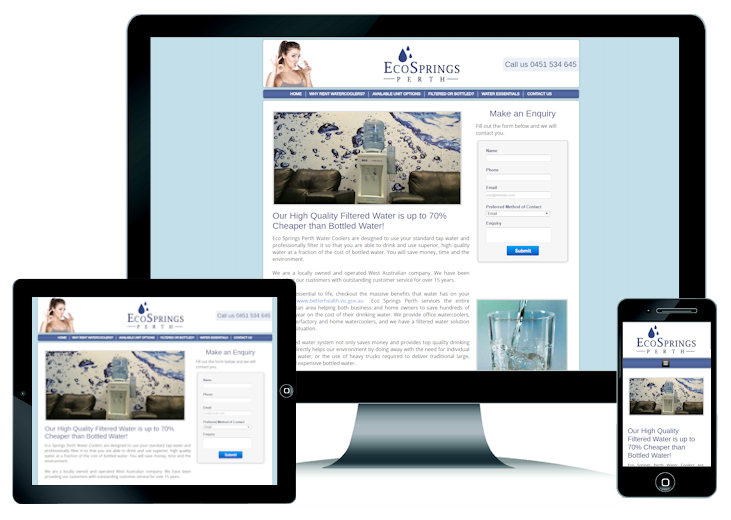 If there is a specific requirement for your website please contact us for a quote. Some items available are: Live Chat, Forums, Membership Database, Support Systems, Hotel, Tours and Event Reservation Systems plus many more.